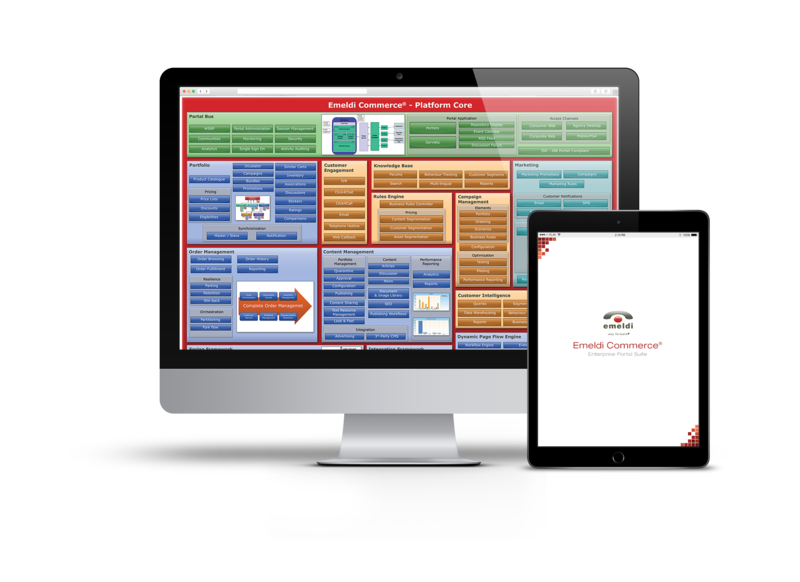 Emeldi Commerce® Omni-channel is an unified telecommunication industry specific digital commerce solution that delivers end-to-end customer lifecycle management and a full set of sales and care processes.  Our Omni-channel platform enables consistent customer handling across all customer touchpoints leveraging all the aspects of unified “any channel, any service on any device” interaction with customer. 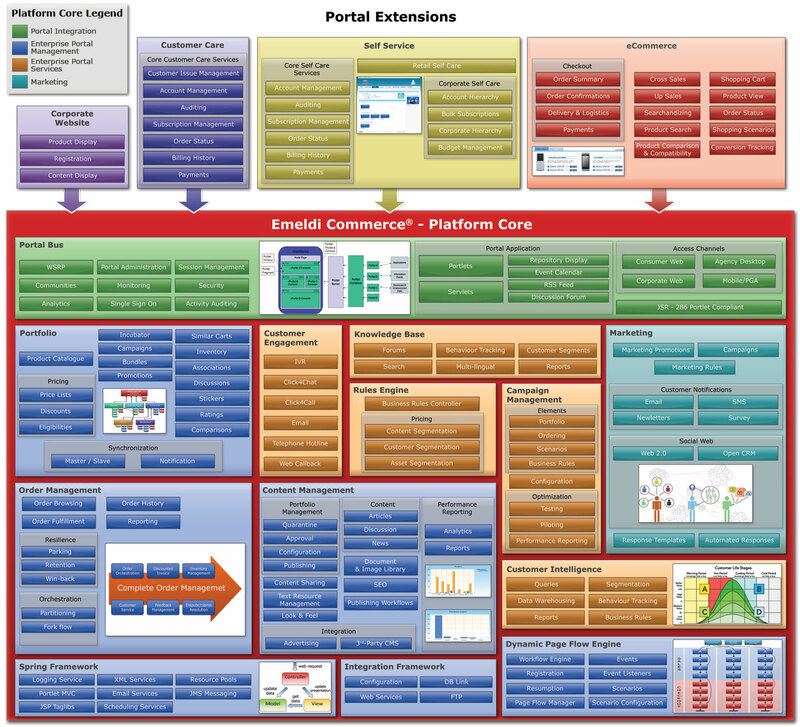 Increasing market behaviour reaction flexibility – by acceleration of new products & services introduction. 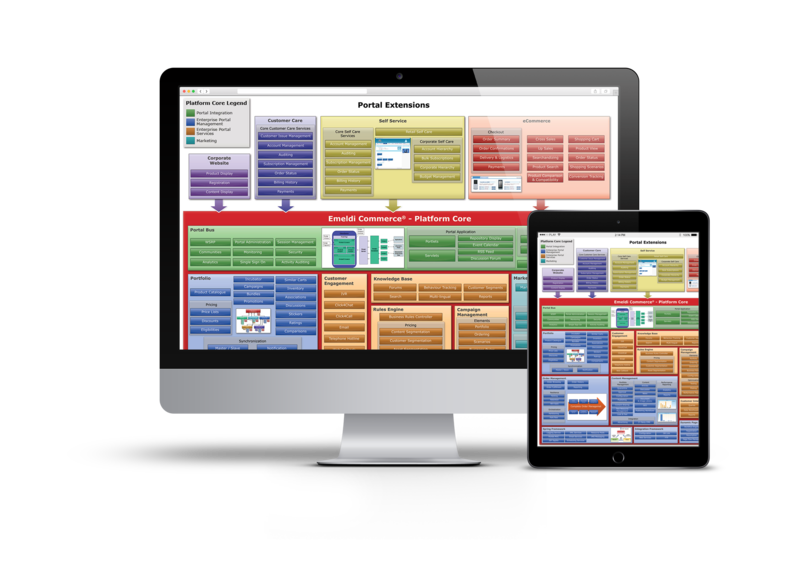 We are fully focused on providing solution which delivers to our customers optimal Total Cost of Ownership (TCO) and enables fast introduction of new products and services. 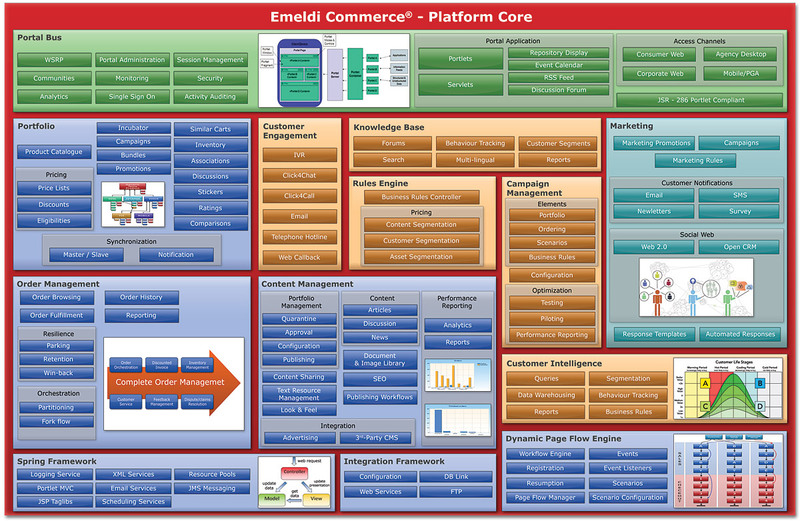 For that reason, Emeldi Commerce® Omni-channel solution contains set of out-of-the box generic integration connectors, which enables simple integration to the customer’s IT environment. 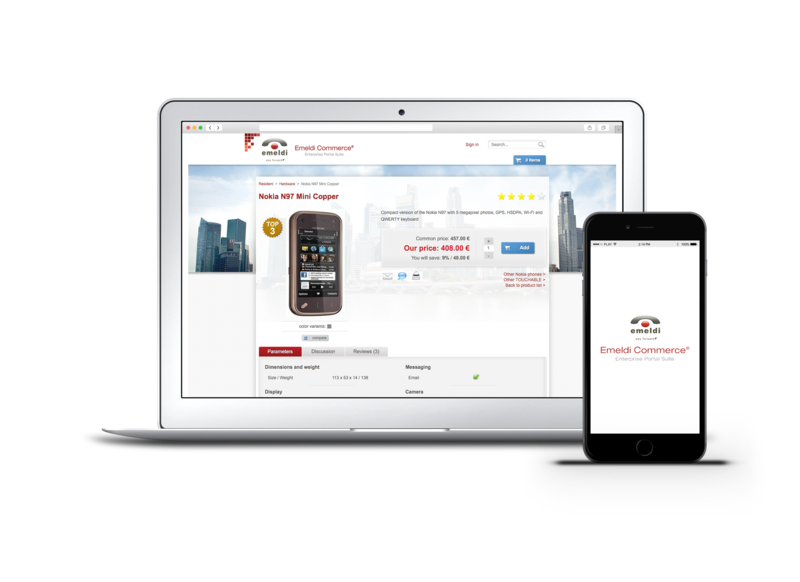 We understand that digital a commerce channel’s look and feel is one of the key aspects in differentiating the customer from its competition and an important factor in contributing to overall end-customer experience. 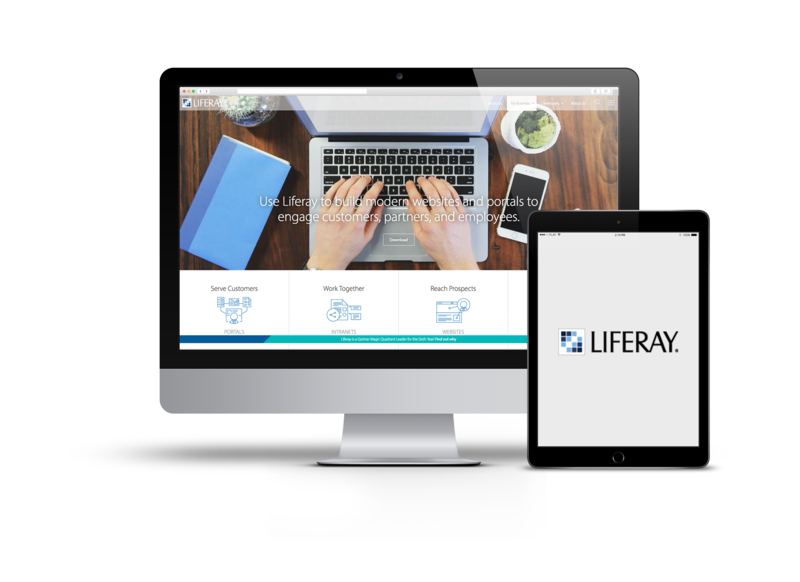 Emeldi Commerce® Omni-channel solution uses Liferay Portal technology in order to allow flexible handling of online channels front-end design.